Se reproduce entre marzo y julio. Construye el nido en una cavidad natural de madera, a una altura entre 7 y 27 m del suelo; la entrada es pequeña y apenas deja pasar las aves. La hembra pone de 2 a 4 huevos blancos y ambos dos padres incuban, alimentan a los polluelos, defienden el nido. La incubación dura 16 días y los polluelos abandonan el nido después de 47 días de nacidos. The yellow-throated toucan (Ramphastos ambiguus) is a large toucan in the family Ramphastidae found in Central and northern South America. The yellow-throated toucan was at one time considered to be closely related to the Choco toucan but it is only distantly related per genetics. The ranges of the nominate subspecies and the chestnut-mandibled toucan do not overlap in the wild and are found to differ by 1.35% in mitochondrial DNA, leading some authourities to continue to classify the chestnut-mandibled toucan as a separate species. [ Alternate names for the yellow-throated toucan include the black-mandibled toucan andyellow-breasted toucan. The yellow-throated toucan ranges along the eastern slope of the Andes from Peru, north through Ecuador and Colombia, to Venezuela as far as the coastal ranges. This species is adapted to a wide variety of habitats, from plains to tropical and subtropical forests. It lives at altitudes of 100–2400 m. in humid montane forests, with a preference for the canopy and edge. 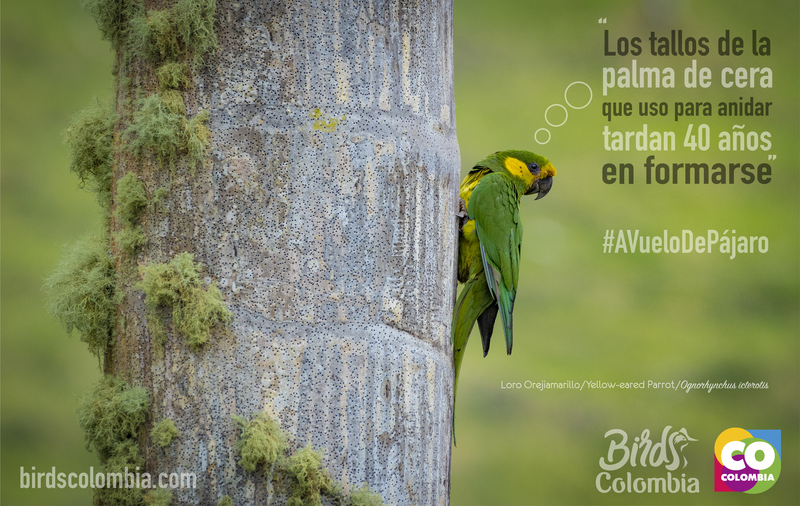 The call of the yellow-throated toucan is a yelping, far-carrying cry described as “Díos te dé” (Spanish for “God give you…”). This species feeds mainly on fruits, but occasionally on lizards, rodents, smaller birds and insects. The breeding season lasts from March to June. The nests are usually located in a cavity in rotting wood at 10–25 meters above the ground. The females lay 2-4 white eggs incubating for about two weeks.